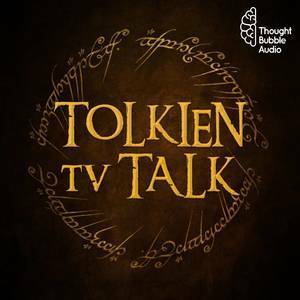 Tolkien TV Talk Episode 7: Dwarves Can Be Cool Too! Dwarves Can Be Cool Too! Tim, Beau, and Andrew are back to discuss Beau's series pitch! Spoiler: it breaks new ground in Middle-Earth.